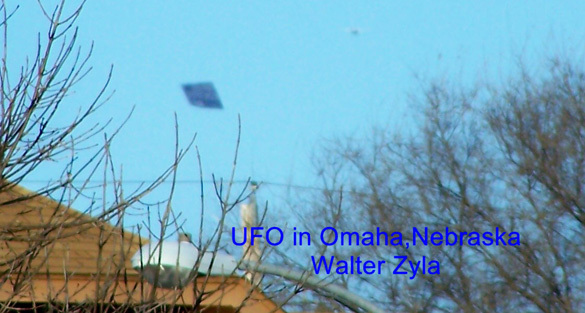 MUFON has updated their photo of the week section on their website with a photo taken in Omaha, Nebraska in 2010. The field investigator says he was unable to identify the object in the photo and closed the case as an unknown. The report was submitted on December 6, 2010. The witness says the pictures were taken on November 26, 2010. The report states that the witness’ girlfriend spotted the UFO first. She called for her boyfriend to come outside and he snapped a couple of pictures. The witness thought it was a stealth bomber at first. 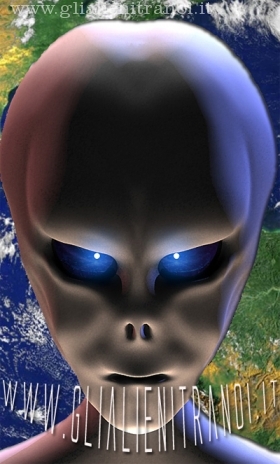 He says he doesn’t believe in UFOs or extraterrestrials. However, when his friend saw the pictures, he convinced the witness to submit them to MUFON. 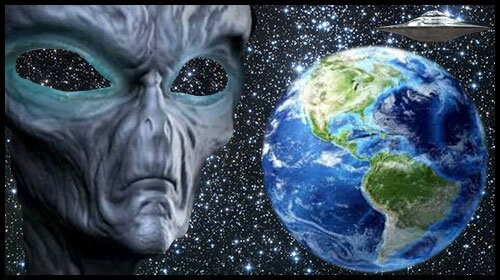 i am not a believer in ufo’s,and, or extraterrestial beings.but the bible does not state god only made earth and mankind……….does it? these pictures sat in my camera until today.my friend and i were driving back from pacific junction,and he asked”did you hear about the ufo siting in benson.i said “speaking of ufo’s,check out these pictures i got. he then said “we have to get to a computer and get these downloaded”. so we did and called mufon in nebraska. you will also notice what seems to be a plane of sorts in both pictures…just ahead of this object….just noticed that today also. From the verbal and photographic evidence secured from the witness the object does not resemble any aircraft that are known to be in the United States Air Force inventory, at least known to the general public. This case will be closed as – Unknown UAV (Unidentified Aerial Vehicle).